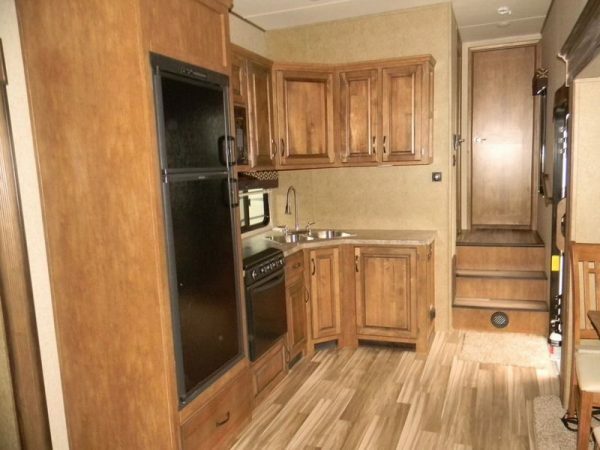 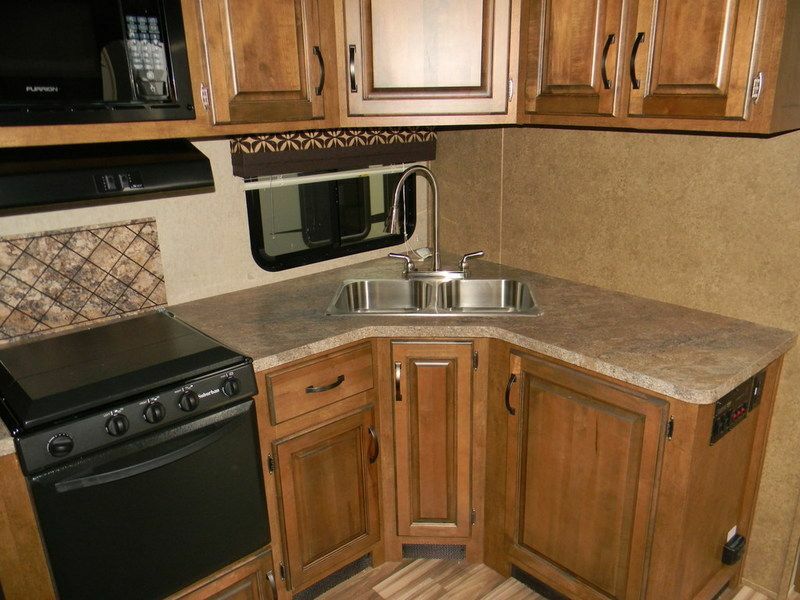 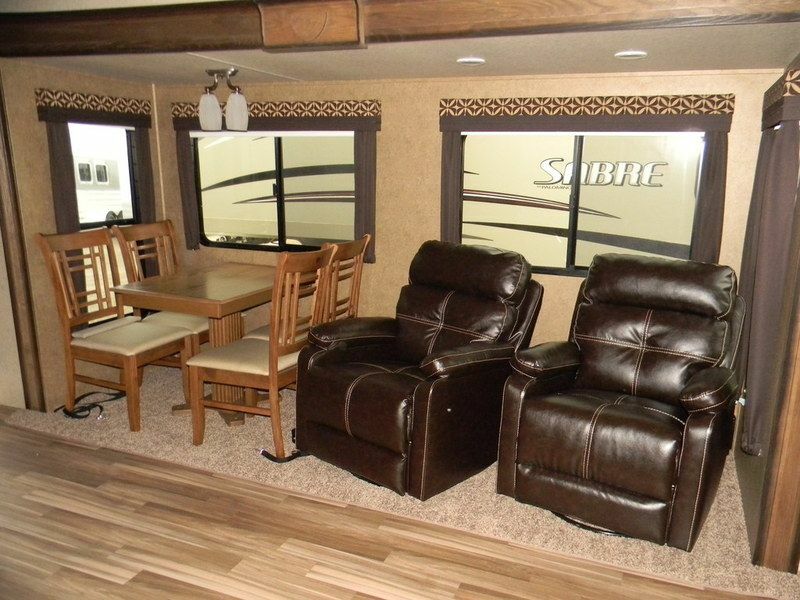 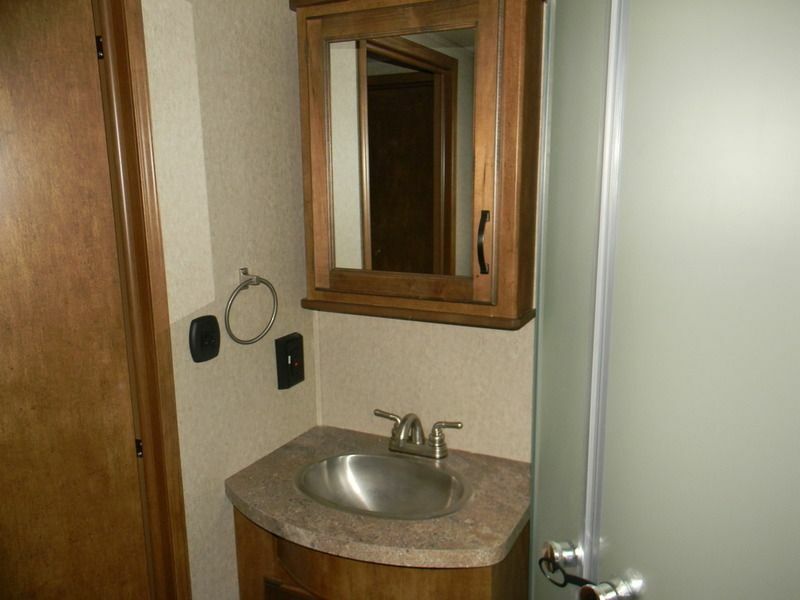 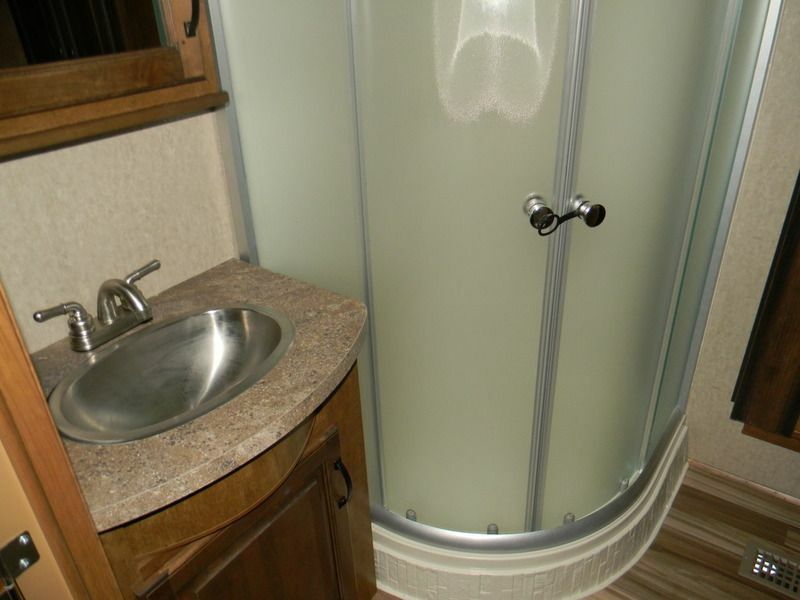 Check out the interior space in this new camper! 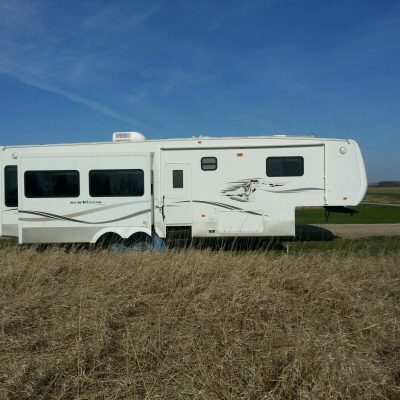 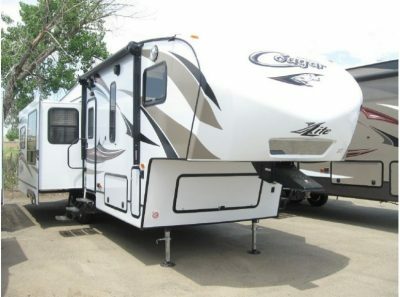 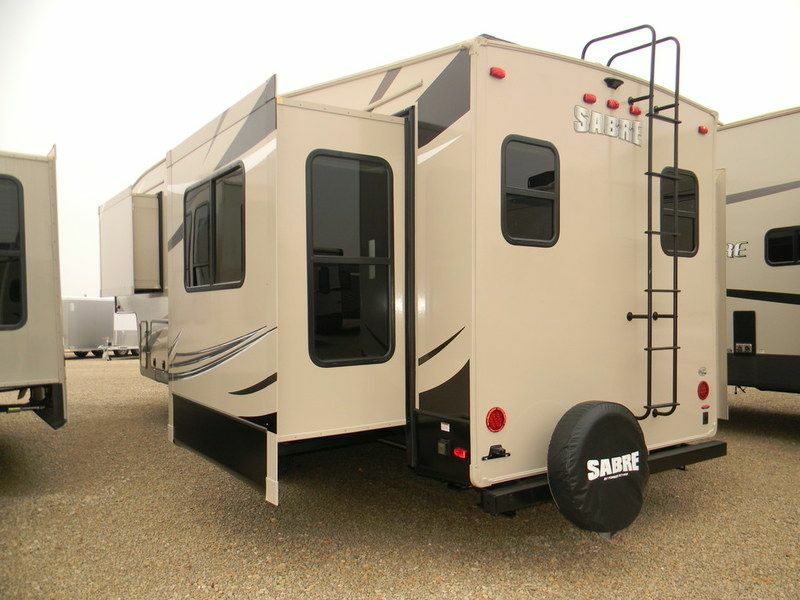 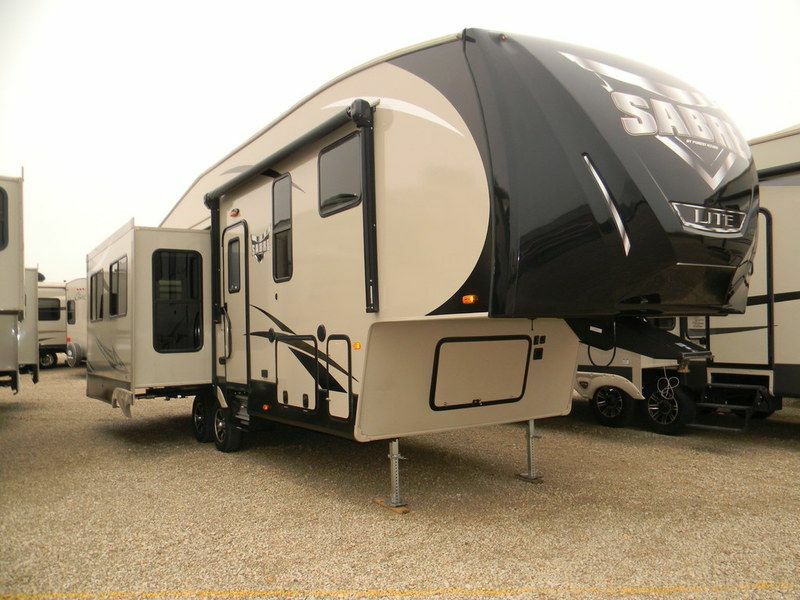 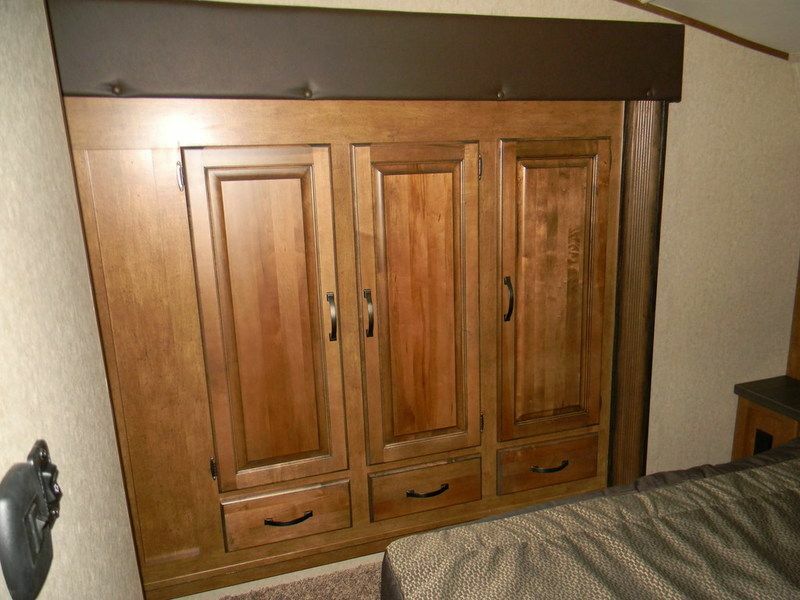 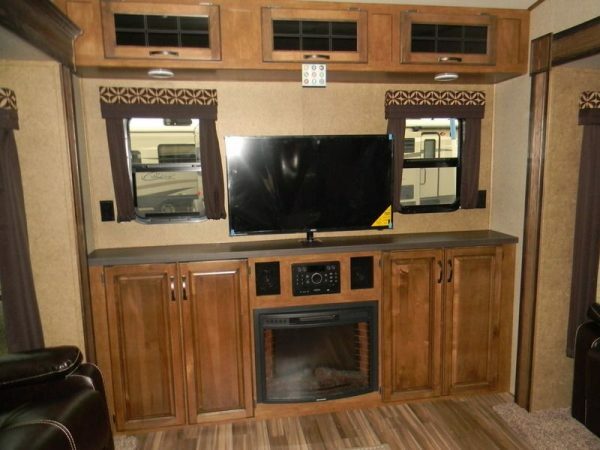 You will not feel cramped in this open floorpan camper. 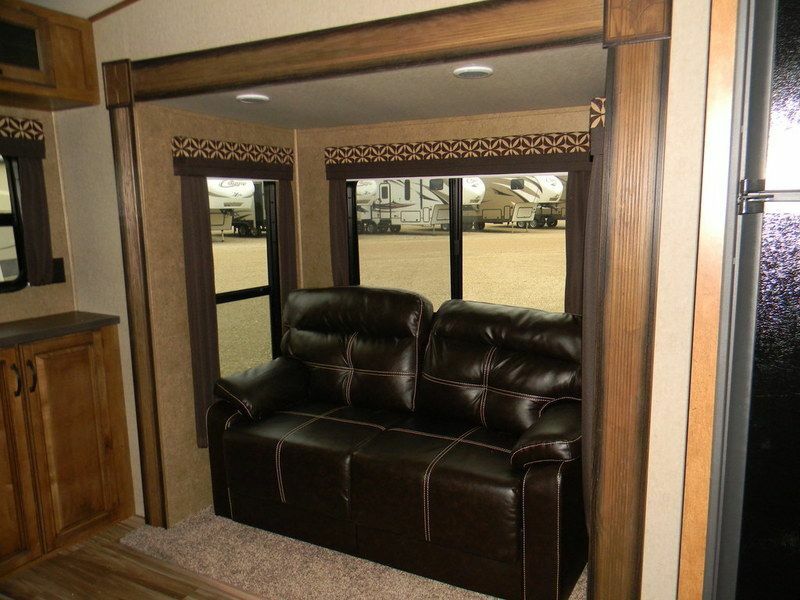 The opposing slides offer plenty of space to sit down and visit with your friends after a day of riding in the hills.